A sun-drenched, bright and cheerful home with open views from a wall of new windows facing north in every room. 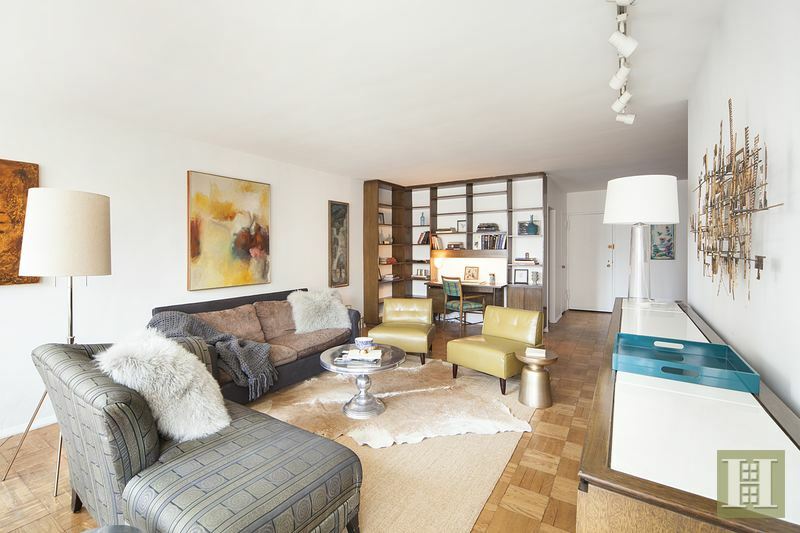 A rare find, this apartment has an exceptional layout with an abundance of closets, split bedroom wings, and an open floor plan including a very large living room and separate dining area. If you like to entertain, it's a dream come true! The heart of the home is a charming eat-in kitchen complemented by the warm and inviting breakfast nook. 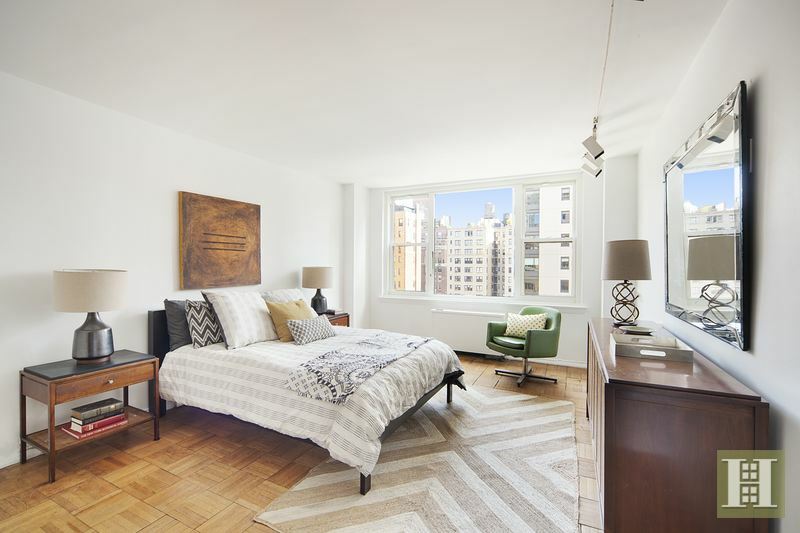 Both bedrooms have en-suite bathrooms and tremendous closet space, including sizeable walk-in closets. There is also a powder room and washer/dryer is permitted in the apartment with board approval. 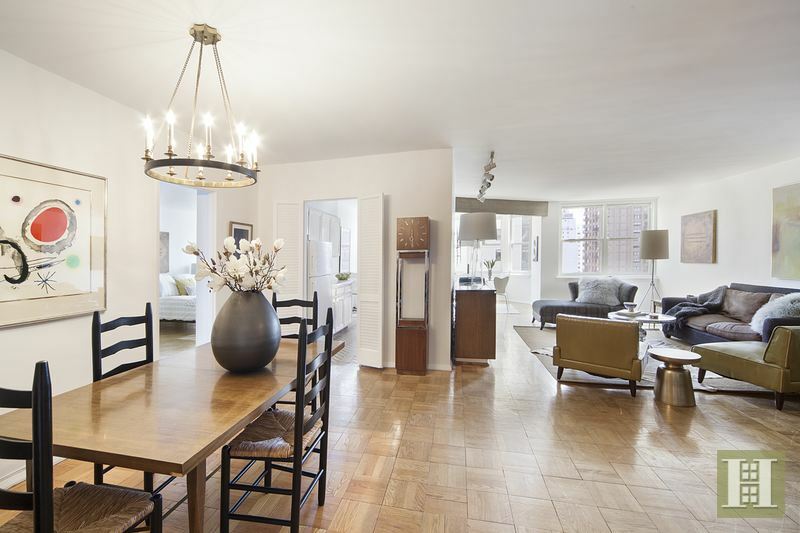 Original hardwood floors and fan coil heating and cooling units throughout. The buyer will want to make some modern improvements to maximize the home's full potential. A private storage unit transfers with the apartment. 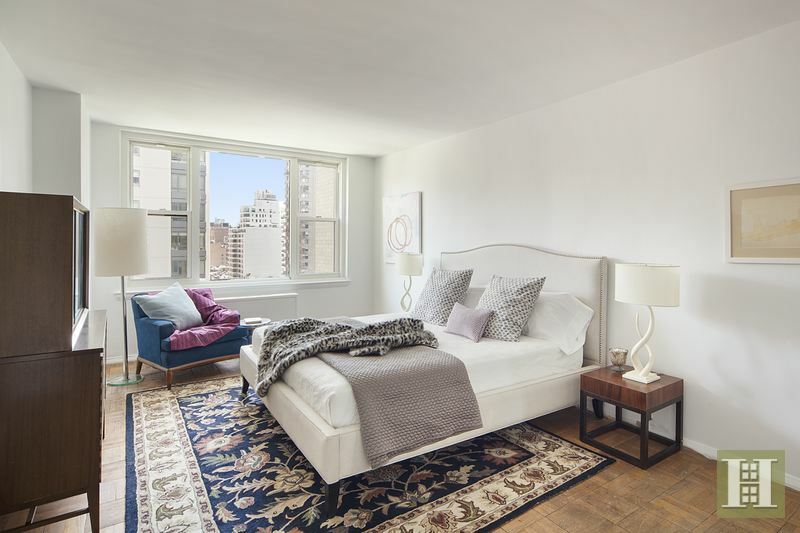 Located on a peaceful, tree-lined block, Townsend House is a very well run and maintained coop just west of Third Avenue on the Upper East Side. 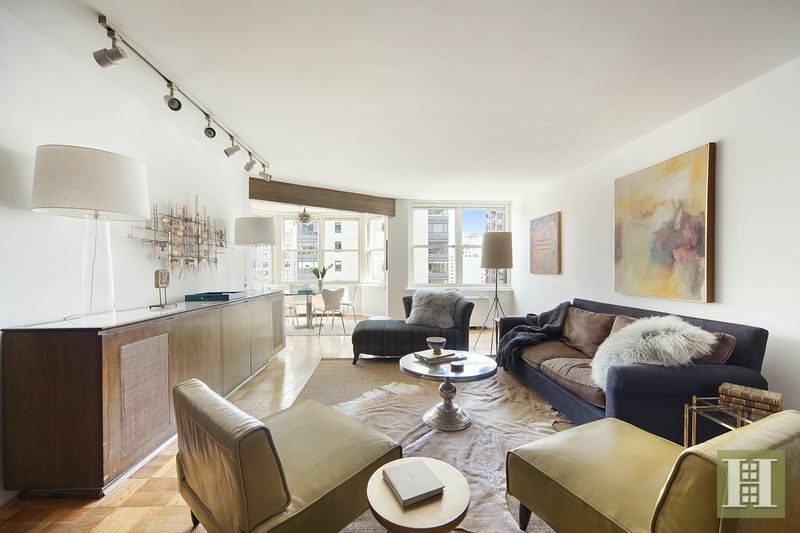 The full-service building boasts an elegant lobby and hallways, 24-hour doorman, concierge, live-in superintendent, gym, central laundry room, private storage, bike room, and garage. Sorry, no dogs allowed. 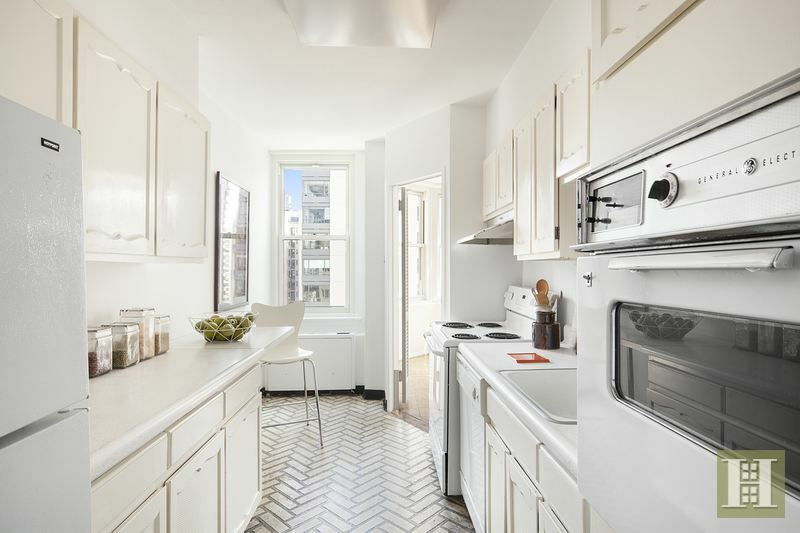 A great location convenient to the crosstown bus, subways, cafes and fine dining, museums, gourmet grocers and supermarkets, and plenty of retail therapy. Central Park is only a few blocks away. Don't miss out on this one!